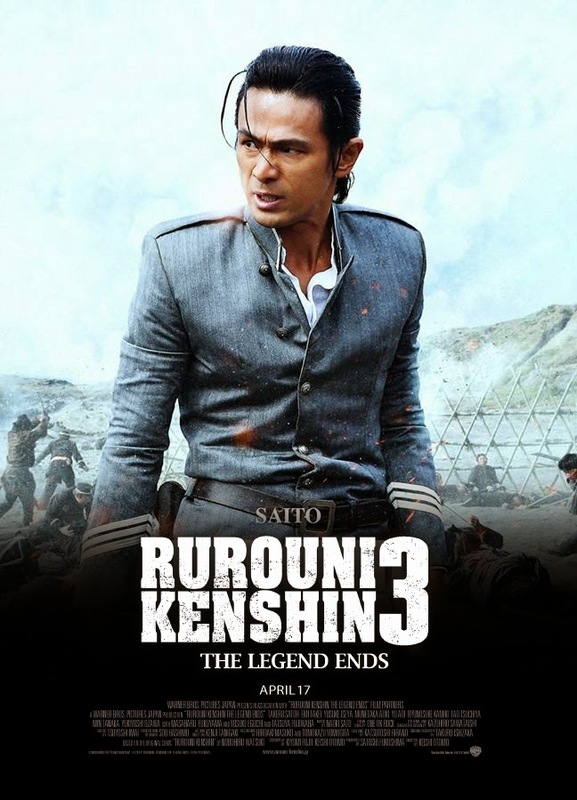 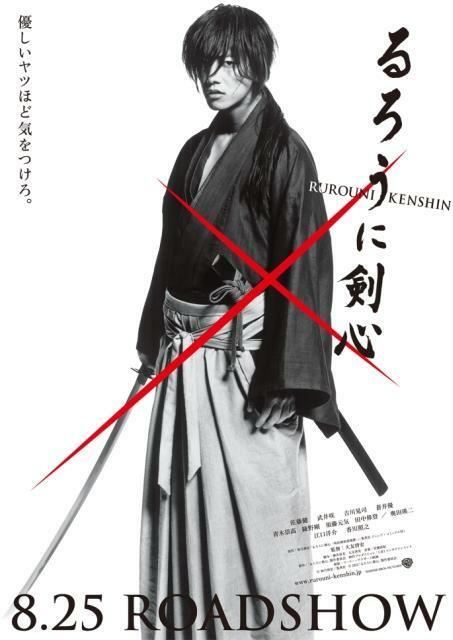 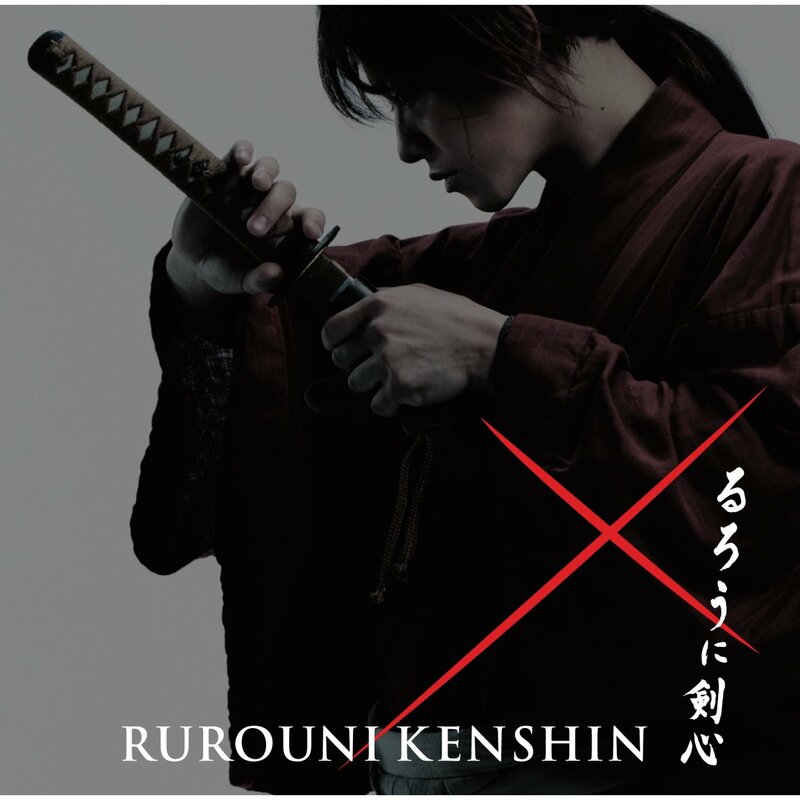 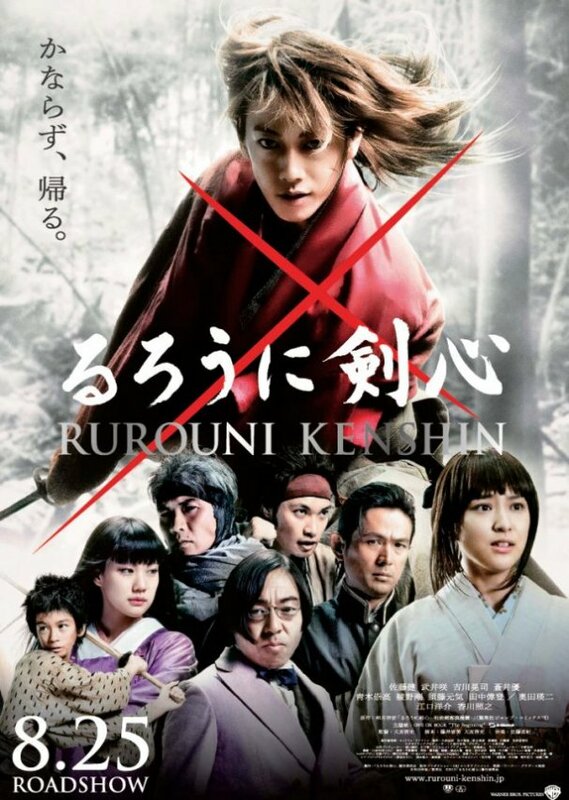 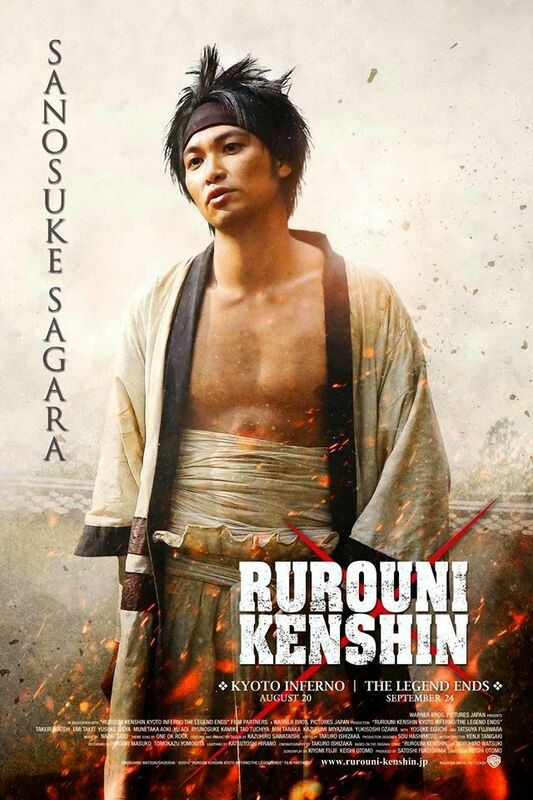 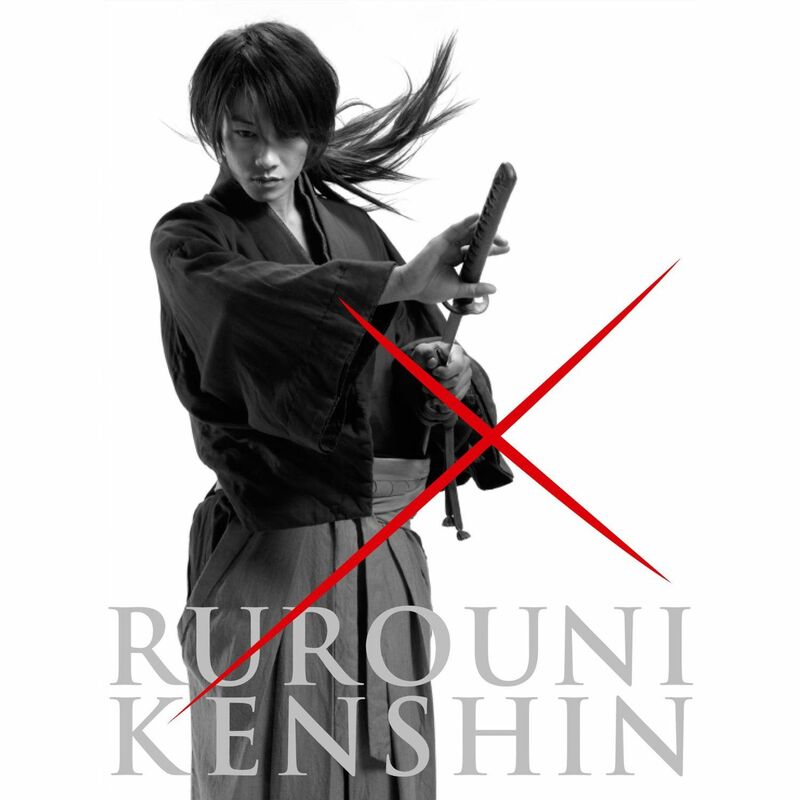 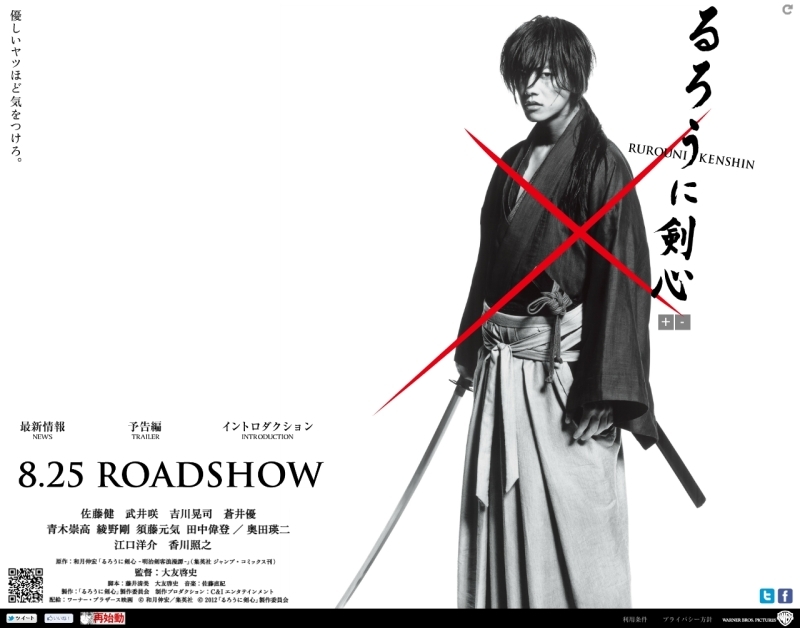 Rurouni Kenshin: Meiji Swordsman Romantic Story (Japanese: るろうに剣心 -明治剣客浪漫譚-, Hepburn: Rurōni Kenshin -Meiji Kenkaku Romantan-),[a] also known as Samurai X, is a Japanese manga series written and illustrated by Nobuhiro Watsuki. 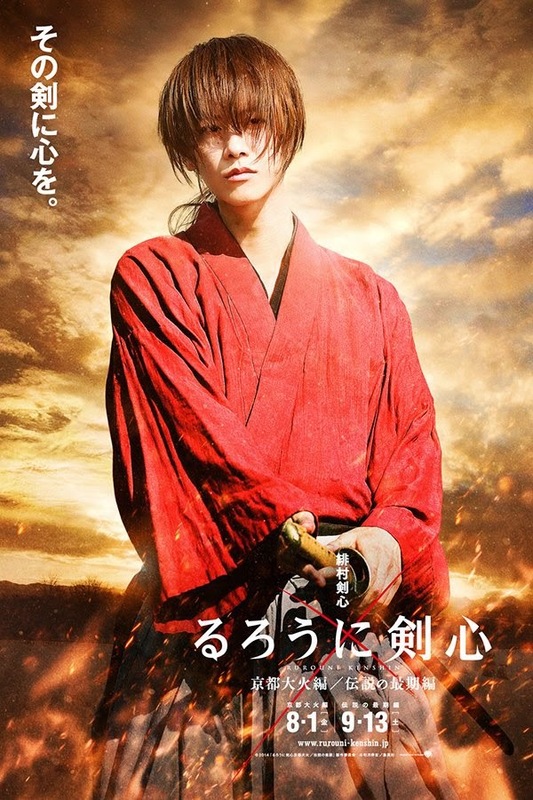 The story begins during the 11th year of the Meiji period in Japan (1878) and follows a former assassin from the Bakumatsu, known as Hitokiri Battosai. 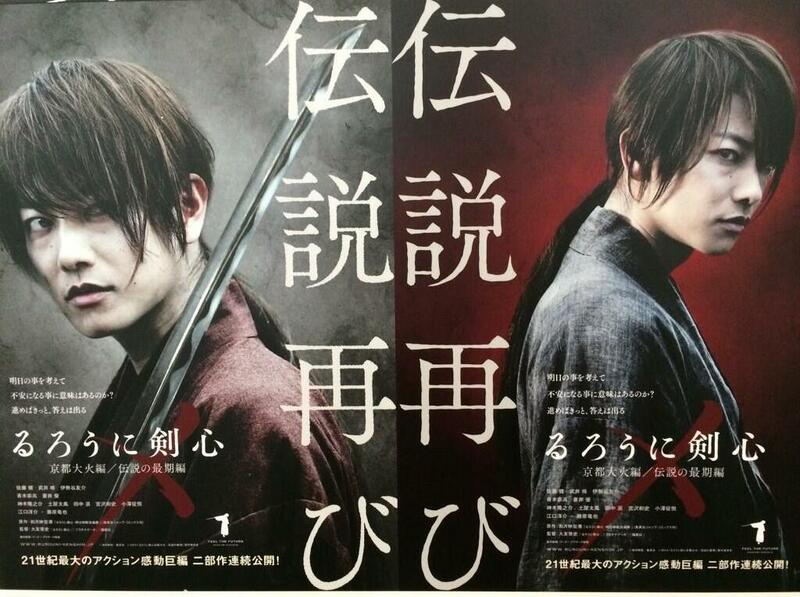 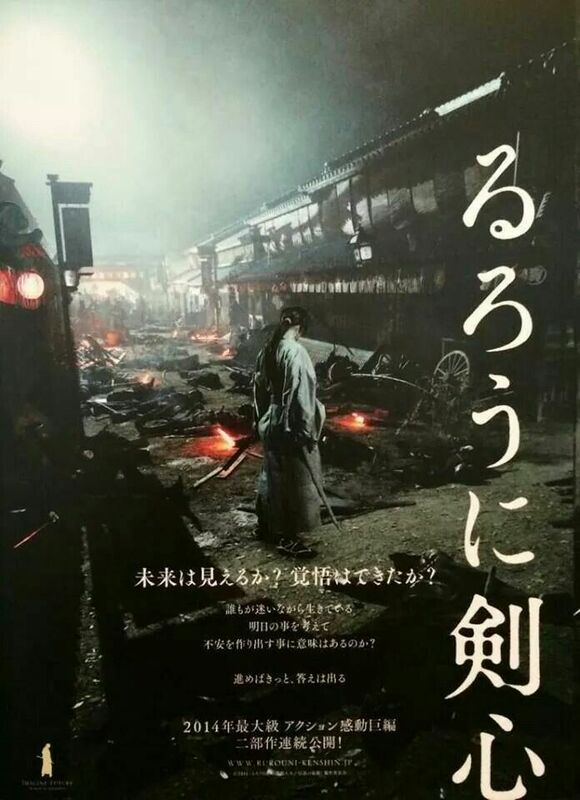 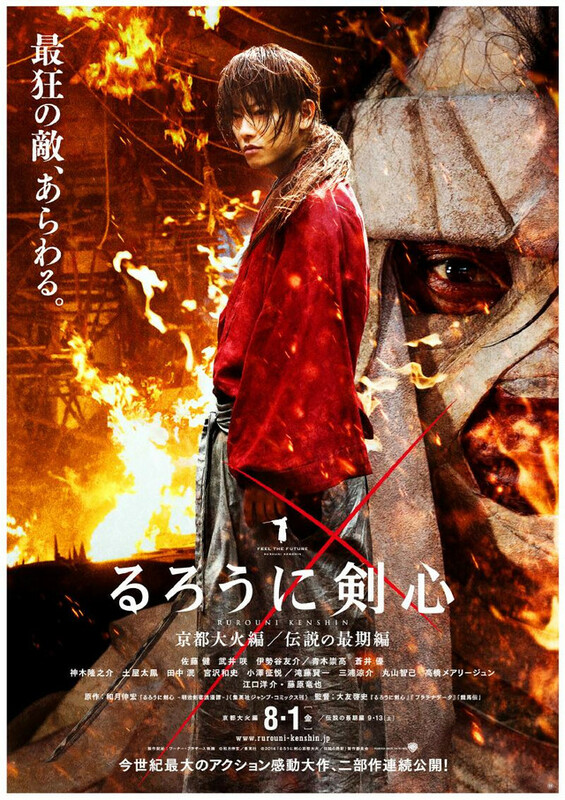 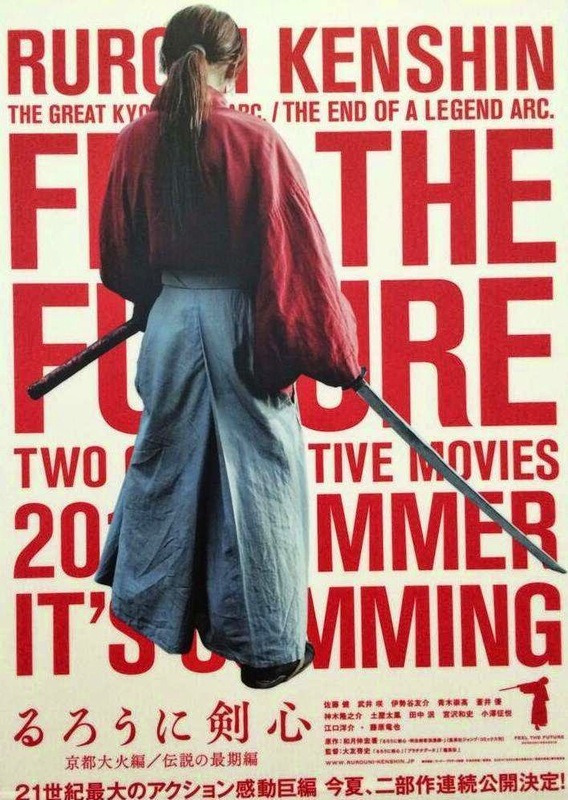 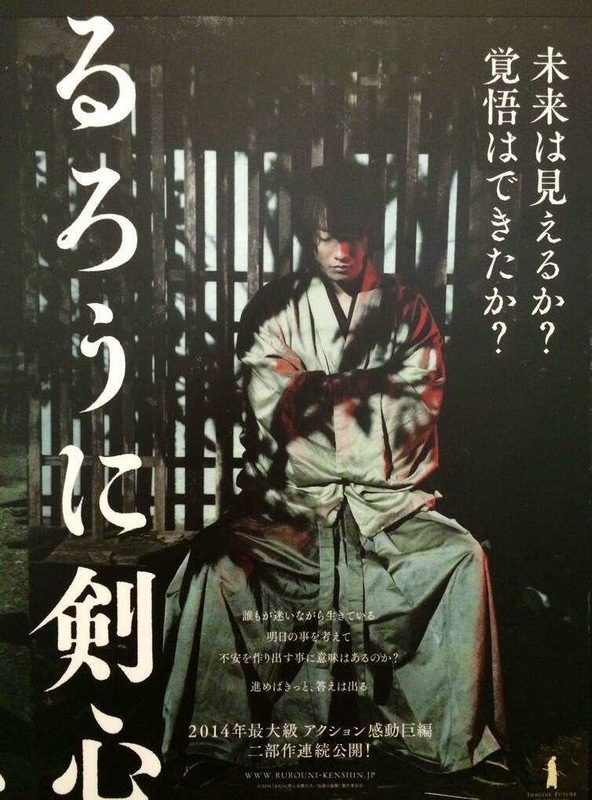 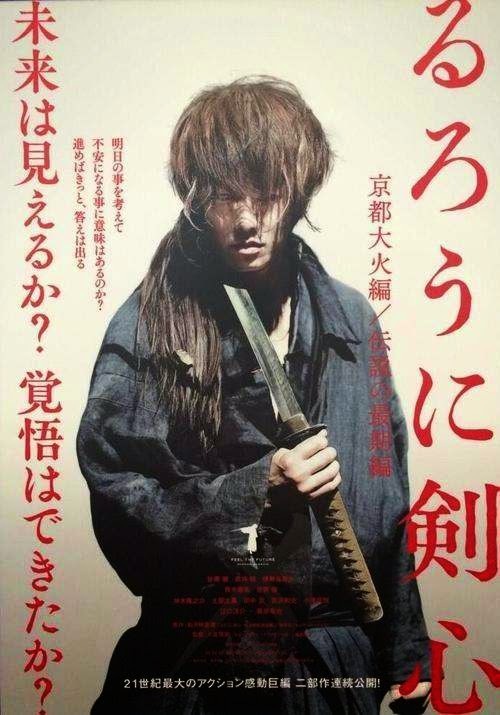 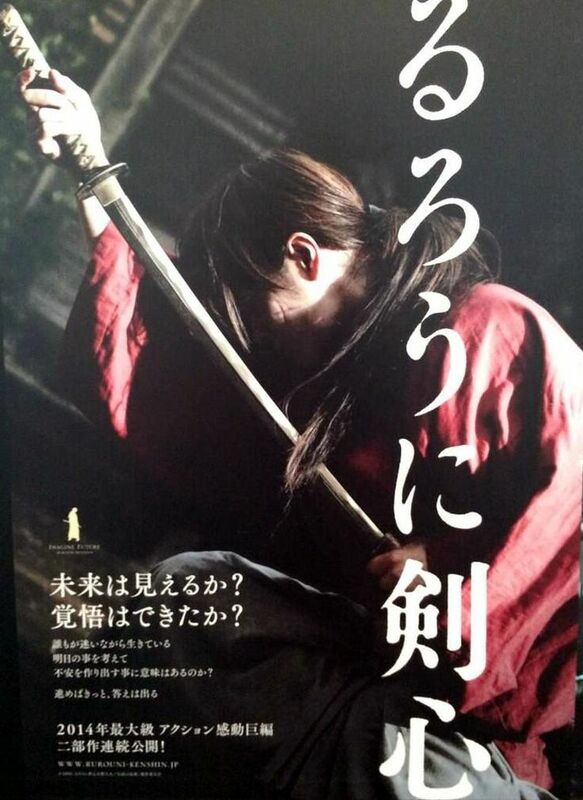 After his work against the bakufu, Hitokiri Battosai disappears to become Himura Kenshin: a wandering swordsman who protects the people of Japan with a vow to never take another life. 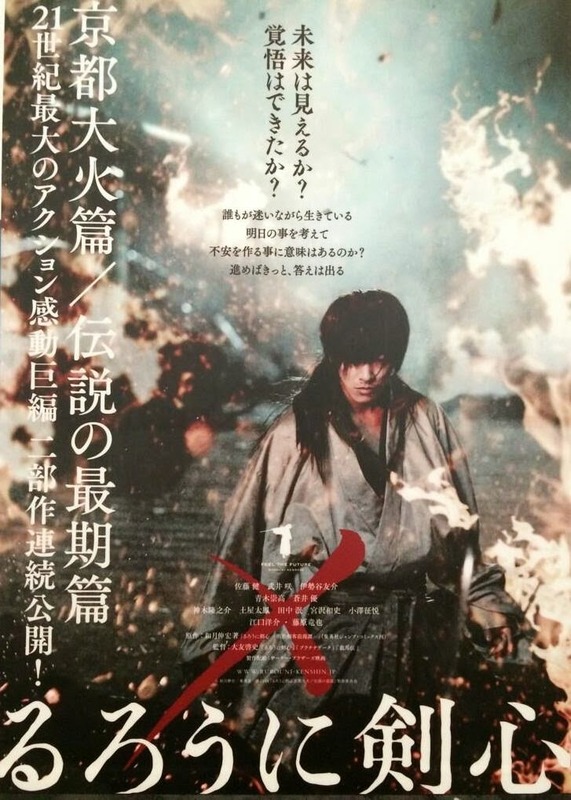 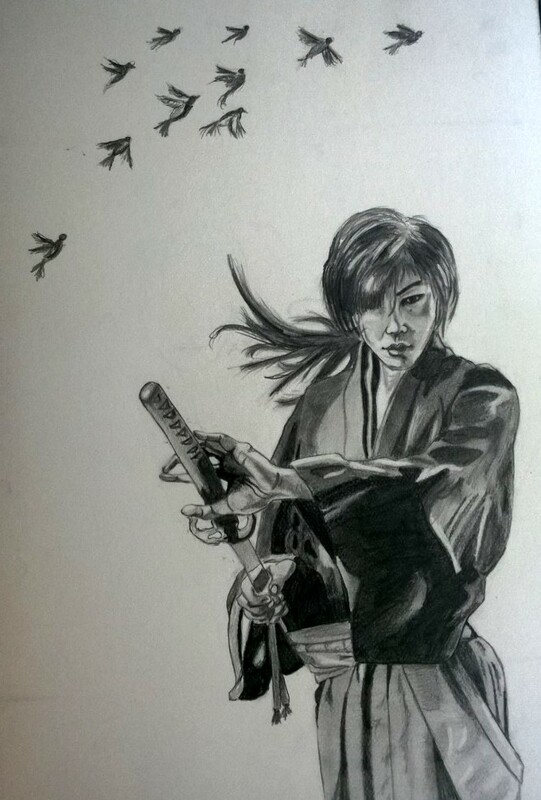 Watsuki wrote the series upon his desire to make a shōnen manga different from the other ones that were published at the time, with Kenshin being a former assassin and the story taking a more serious tone as it continued. 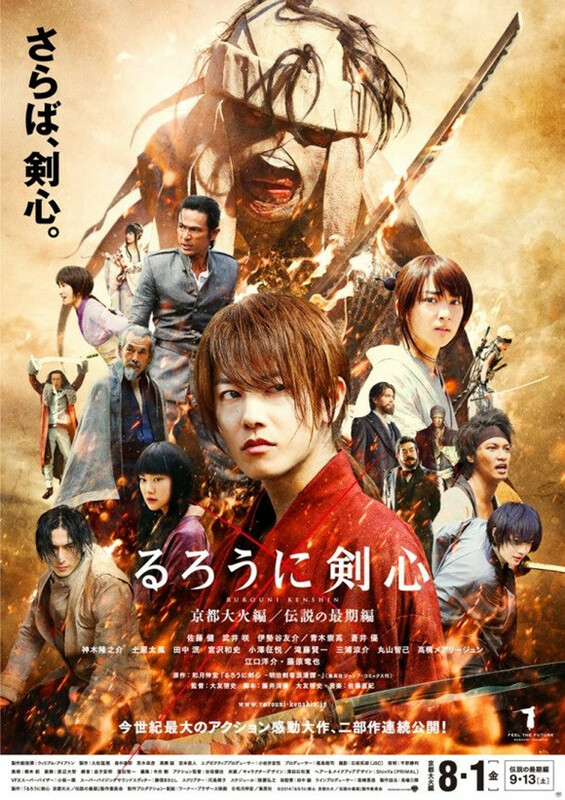 The manga revolves around themes of atonement, peace, and romance.